The S.T.O.P. 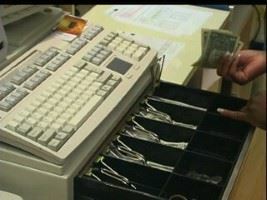 shop is a loss prevention training video specifically made for retail associates. The program covers both internal and external factors that affect shrikage in retail stores. 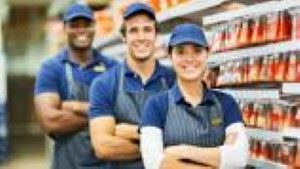 The techniques presented in the program are designed to become part of every associates routine giving them the tools they need to find shoplifting and other factors that cause loss. Actions and Attitudes is one of the only customer service videos on the market specifically designed for training in a retail environment. 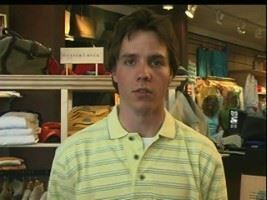 Join our host as he shops at a clothing store, hardware store, flower shop and electronics store. Your employees will see examples of good and bad service from the customer's point of view at each location and learn customer service skills that will enable to handle situations in your organization's retail environment. A sales training video course specifically for retail! Perfect for new employees or freshen-up seasoned veterans, this program presents a logical, five-step selling process which new hires can easily memorize and start using with customers right away.